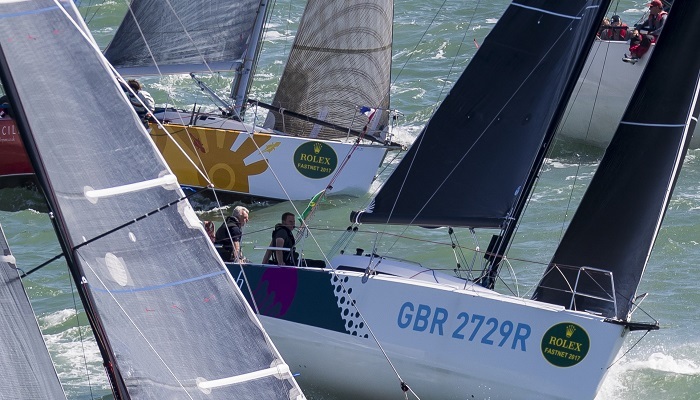 The complete inshore and offshore race programme for 2019 and the preview for 2020. Access the latest and archive race results. Everything you need to know before you race with the RORC. Click here to register your boat and enter inshore and offshore RORC races. Head over to our Member's Shop for Insignia and Event Tickets. 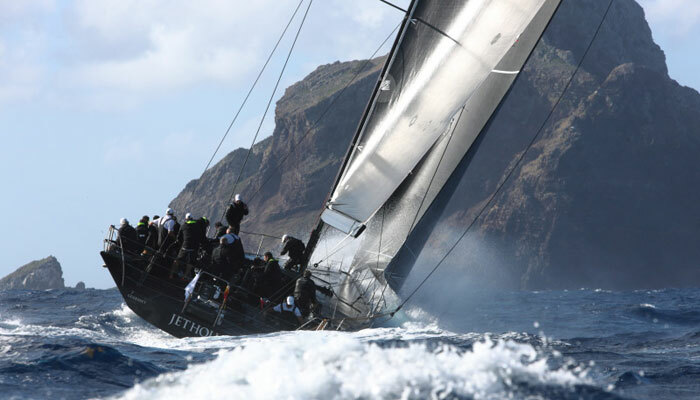 Now in its eleventh year, the RORC Caribbean 600 has established itself as a must-do offshore classic. At a time when the northern hemisphere is in the grips of winter, the draw of sunshine, warm water and constant trade winds are too much to resist. Entries open at Midday on Monday 7th January 2019. Don't miss out on this classic, bucket-list offshore race! 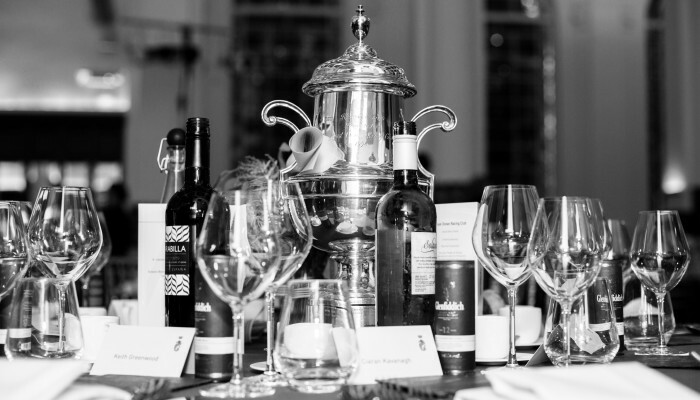 As the RORC Season draws to a close we celebrate the year with the Annual Dinner and Prize Giving for 2019’s Season’s Points Championships and the Rolex Fastnet Race.